We've stacked the deck in your favor this year! 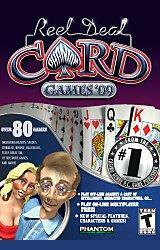 2009 brings over 79 card games including All Fives, Cuckoo, Golf, Hand & Foot, Pedro, and Pisti. 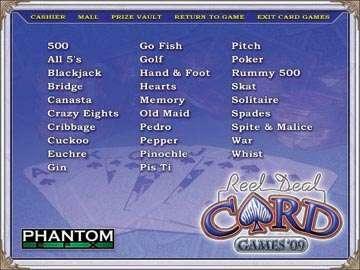 Here are some of the exciting features included in this year's card games: unlockable slot machines, mini-games, an all new prize vault, side bets, cheats for games, new backgrounds, new music, new player movies, and new card backs; all of which make playing cards more entertaining than ever! The addition of three new characters brings together a cast of fifteen animated and hilarious personalities to play against. 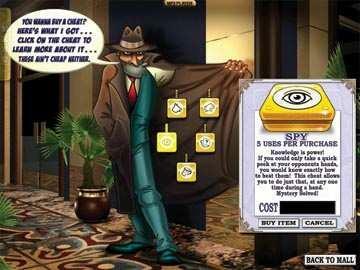 Progress through the secret areas of the Prize Vault and Mall to unlock hundreds of items and surprises! 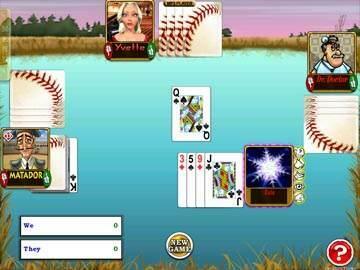 Don't forget to try playing this game on-line with other players from around the world for FREE!